You are here: Home / News / Keep on top of the waves with Duoflor! Keep on top of the waves with Duoflor! Go with the flow! 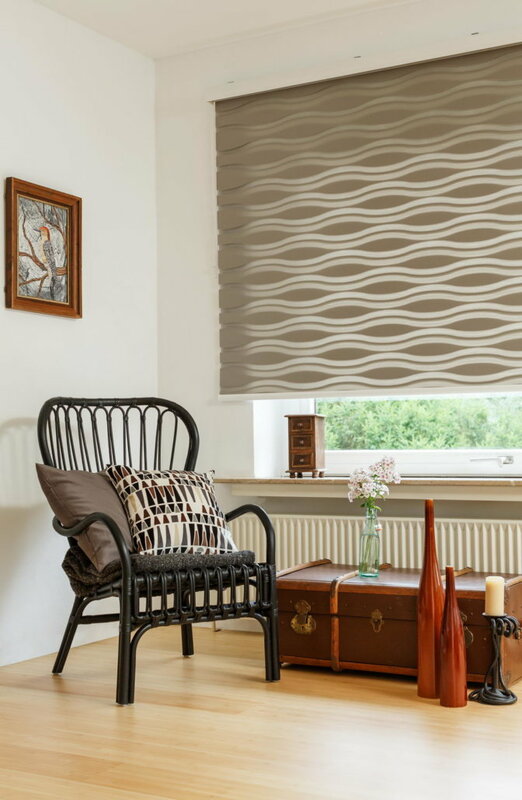 Isn’t it nice when the design of the Duoflor double blind naturally adapts to dynamic lifestyle? Especially without losing its linear and modern character in the process. 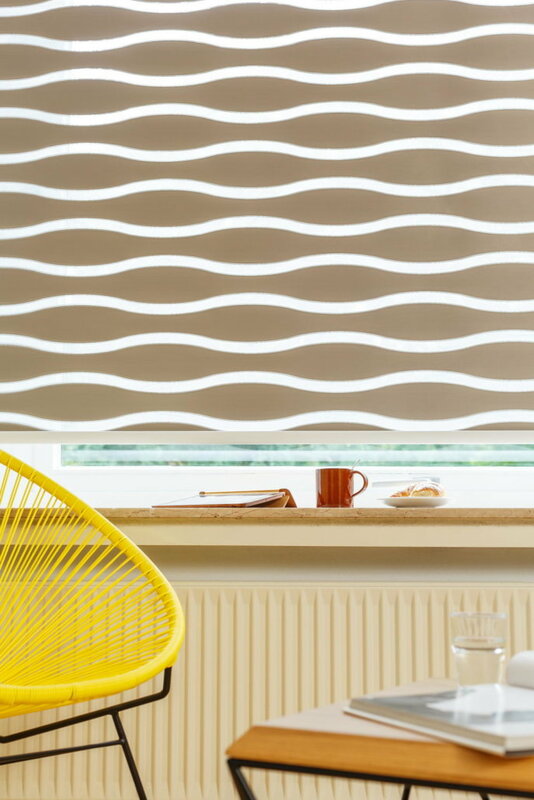 We have developed our “Wave” design for committed consumers who do not want to do without the modern lines of double blinds but would like to combine these with a lively lightness of being. The new “Wave” collection is available in 4 colours: white, cream, beige and anthracite. 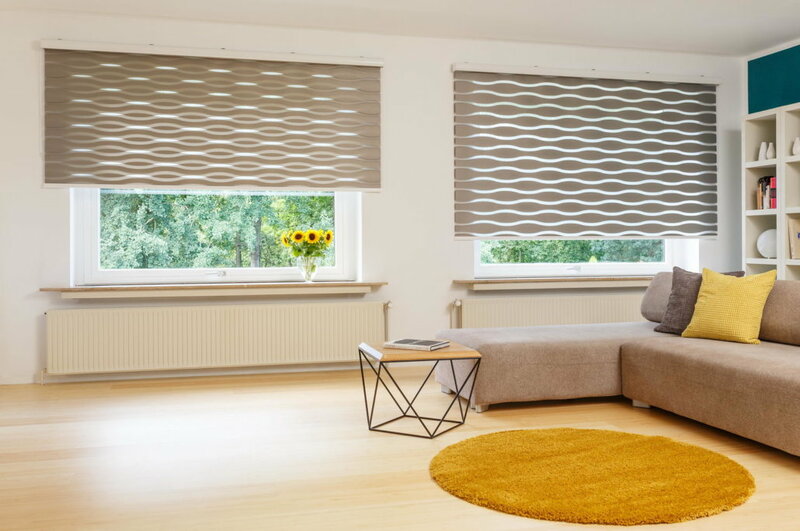 With a maximum fabric width of 280 cm, they can be used to make even large windows look their best. The high-quality polyester fabric used for the dense fabric stands out with its soft matt structure, while the transparent strips have a very fine mesh structure. Cut voile perfection!